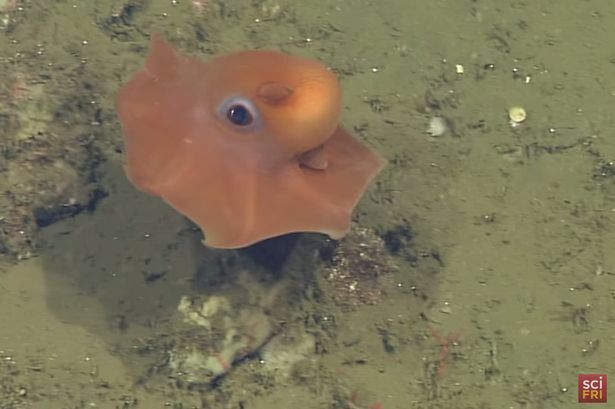 It’s not every day you discover something adorable in the deep sea. 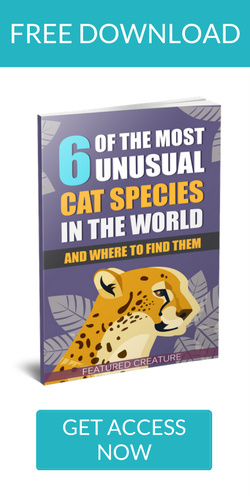 I mean think about it, typically we hear of dumpy blobfish or freaky prehistoric sharks… but not today. 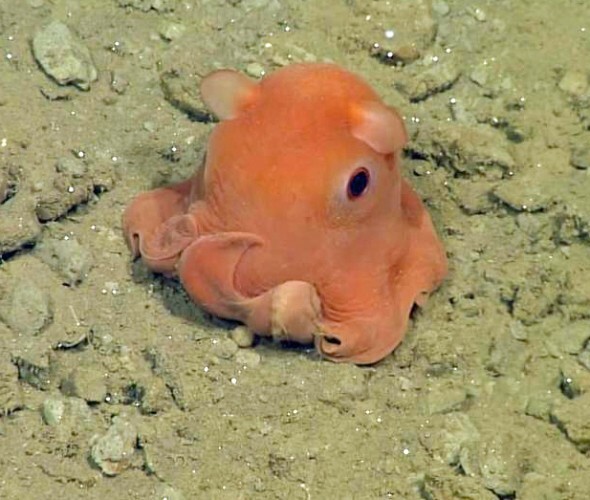 Today we are delighted to say that there are, in fact, cute creatures lurking at the bottom of the ocean. 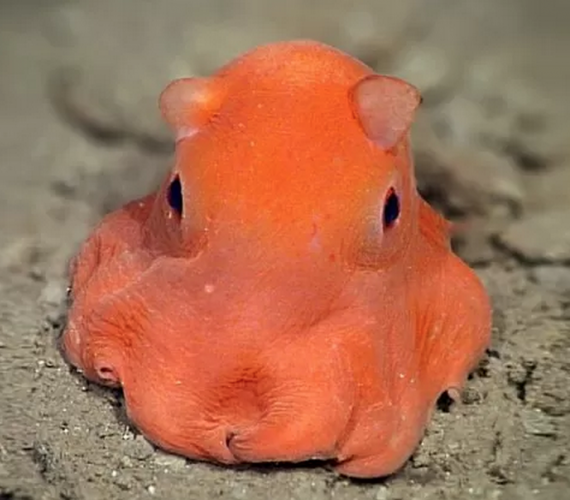 So cute that scientists are thinking about naming this recently discovered octopus Opistoteuthis adorabilis because it’s just so, well, adorable! Dr. Stephanie Bush, a researcher at the Monterey Bay Aquarium Research Institute(MBARI), is tasked with giving the orange ‘pus it’s official name. 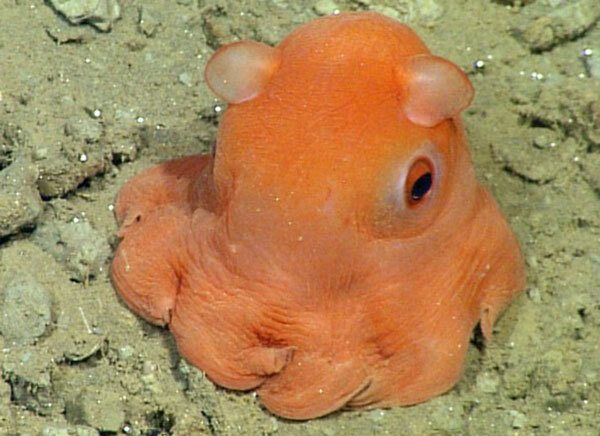 The cutetness factor comes into play because of some distinct morphological characteristics of the octopi. 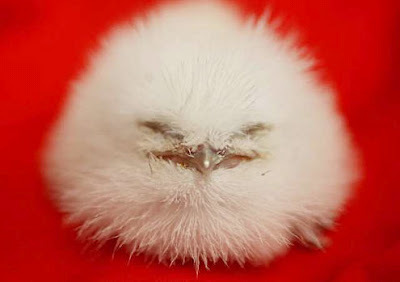 For one, they have huge eyes; allowing them to see (barely) in the murky darkness. Then there’s the dumbo-like “ears” which they use to swim around. Last but certainly not least, they have a “well-developed” web between their eight arms, allowing them to “parachute” around the ocean floor. Researchers at MBARI are keeping the octopus in a big, cold water tank that mimics the conditions in which it would be found in the wild. Apparently the octopus enjoyed its new abode so much that it felt comfortable enough to lay four tiny eggs at the bottom of the tank! PreviousSword Billed Hummingbird: Fencing Champion? 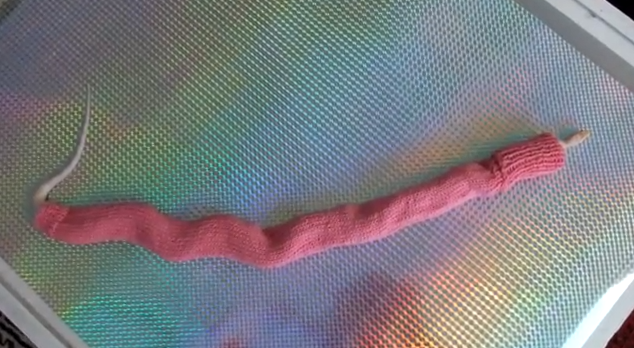 Snake Sweaters Are Incredibly Cute…. and Comfy?